Join us for a dinner with special guests Christina Lamb and Emma Jane Kirby as they explain how the journeys of the people they met through their journalistic work inspired them to write the acclaimed titles; The Girl from Aleppo- Nujeen’s Escape from War to Freedom in a Wheelchair and The Optician of Lampedusa. Both books describe how the refugee crisis impacted both the migrants and the people who helped them to safety. These are life-affirming tales that demonstrate the capacity of humankind to endure and to survive. 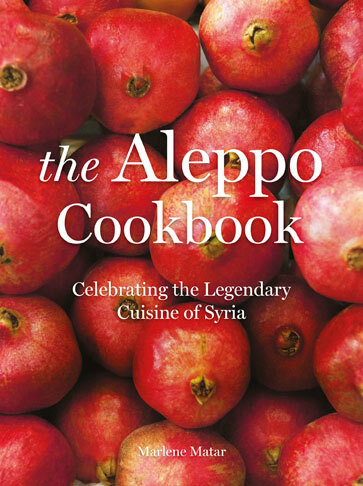 The Old Lodge Hotel is preparing a delicious two course celebratory meal taking inspiration from Marlene Martar’s The Aleppo Cookbook. The meal will consist of a number of Syrian sharing dishes that are suitable for all dietary requirements. 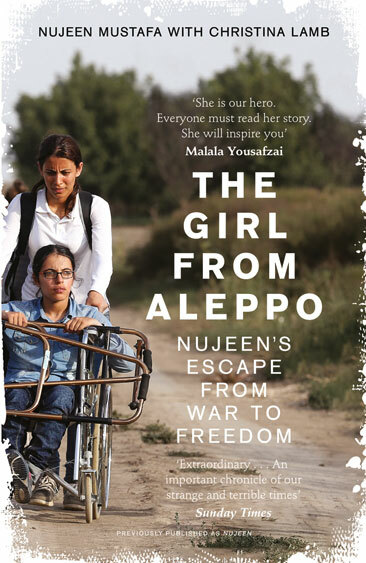 The ticket price includes a copy of either The Optician of Lampedusa or The Girl from Aleppo. Copies of the books, including The Aleppo Cookbook, will also be available to purchase at the event. Christina Lamb OBE is Chief Foreign Correspondent at The Sunday Times and a bestselling author whose books include I am Malala and The Africa House. Christina has won several prizes including the Prix Bayeux and the Sue Lloyd Roberts/UNHCR award for her writing about refugees. Emma Jane Kirby is a BBC Radio 4 radio journalist who has reported extensively on international affairs. 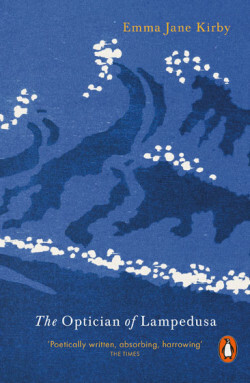 She won the Bayeux-Calvados award for War Correspondents for her report on The Optician of Lampedusa on which her book is based. This event is supported by The Old Lodge Hotel.